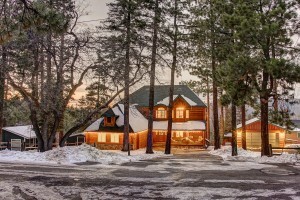 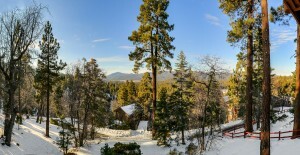 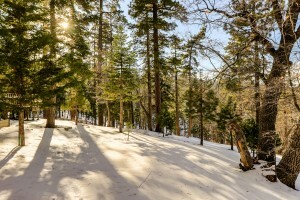 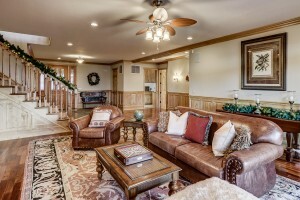 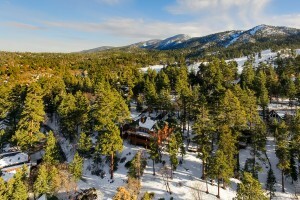 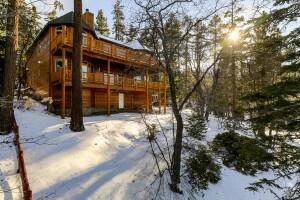 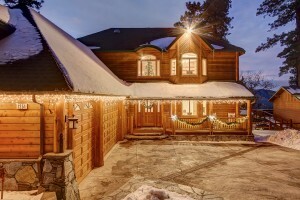 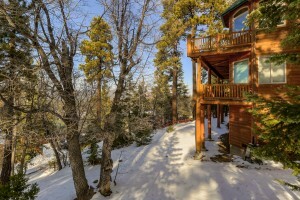 The Parkinson Group – Lake Arrowhead Real Estate – Ready to Hit the Slopes? 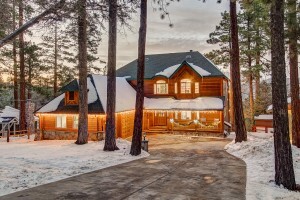 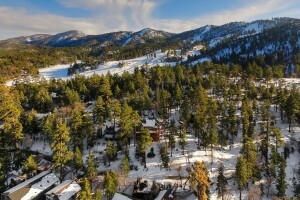 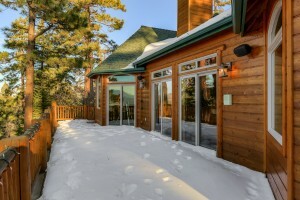 This is a home for all seasons, providing the ideal occasion to enjoy the year-round climate, recreational, and lifestyle opportunities that makes the gem that is Big Bear Lake the perfect place to call home (just recognized by Expedia as the #1 Weekend Getaway Destination in the US). 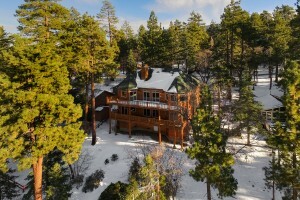 Built in 2006 and for the first time on the market, this lovely retreat is located on 1/3 acre at the edge of the San Bernadino National Forest. 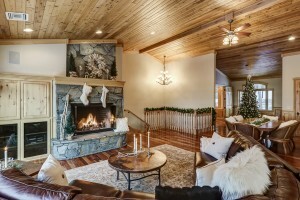 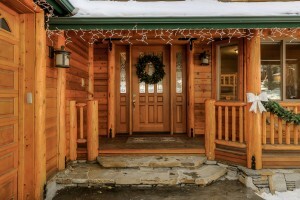 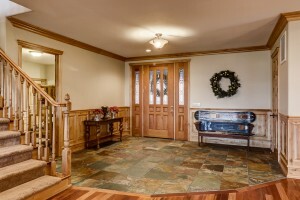 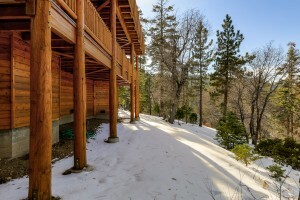 The home is within walking distance to skiing Bear Mountain Resort in the winter, and enjoying hikes along the Skyline Divide Trails the rest of the year. 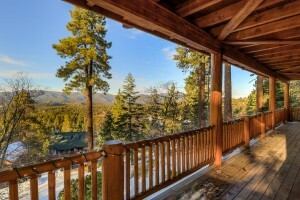 However, you don’t even have to go outside to enjoy this special place. 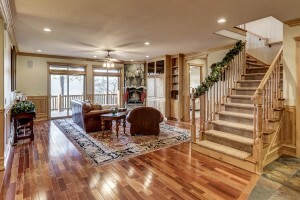 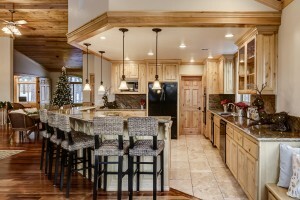 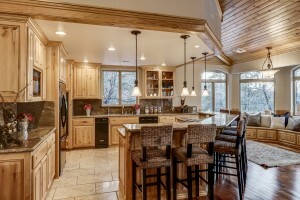 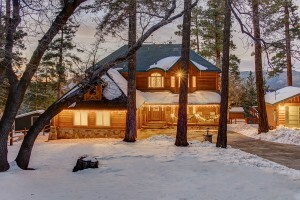 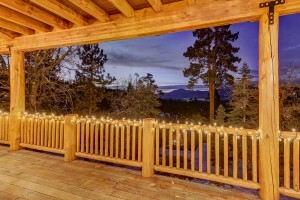 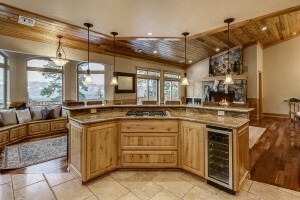 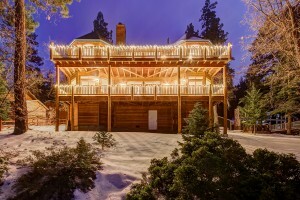 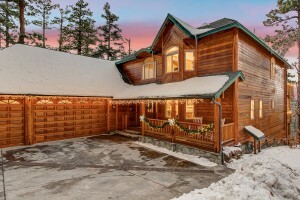 With its wood details, open floor plan, and crisp views, this home offers both the warm cozy comfort anyone would appreciate when the trees are heavy with snow; yet it is airy, light, and expansive enough to enjoy those glorious Big Bear summers. 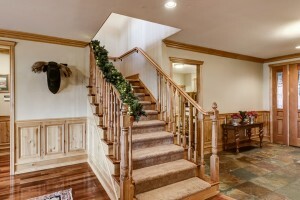 easy staircase to the great room. 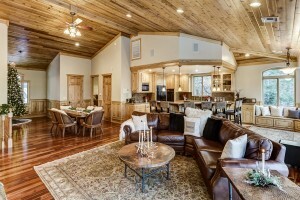 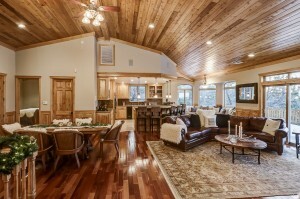 A favorite feature of the great room (as well as the master suite) are the gorgeous sloped wood ceilings throughout. 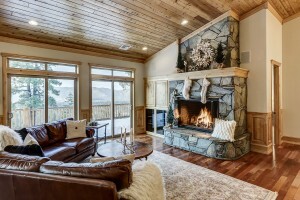 Whether cooking or gathering in the well-appointed and spacious kitchen area, or curling up in front of the stately stone fireplace, 360 degrees of expansive views provide a dramatic and dynamic backdrop … any time, any day, and any season. 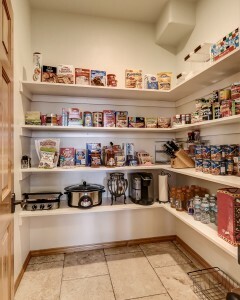 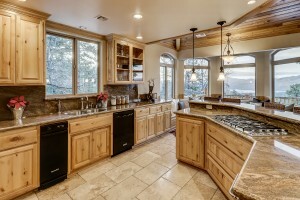 The kitchen area features gorgeous wood cabinetry; granite countertops and backsplash; spacious walk-in pantry; breakfast / night cap bar with ample seating (seats 7); and a curving wall of windows and banquette seating with storage. 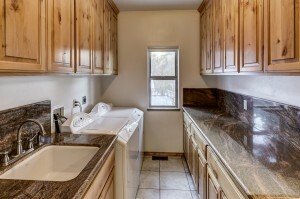 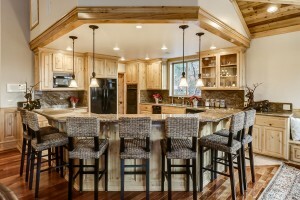 The dining area easily seats 12 or more. 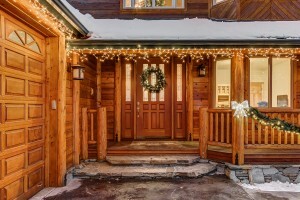 Additionally, there is a comfortable ensuite guest room and a library / office that can be used as a 6th bedroom with the addition of a murphy bed or pull-out couch. 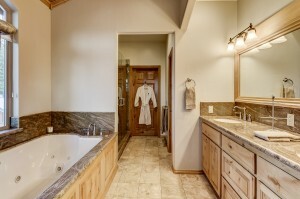 Saving the best for last, is the luxurious master suite with glorious views all its own — from the bed, the bath, or via private deck access, the choice is yours. 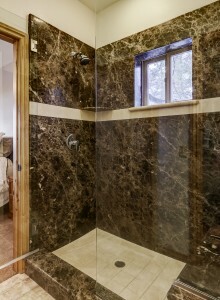 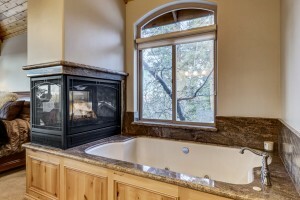 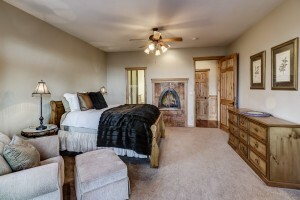 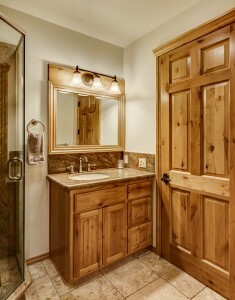 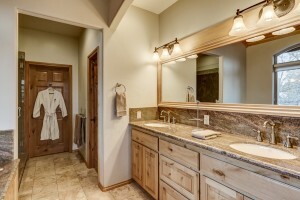 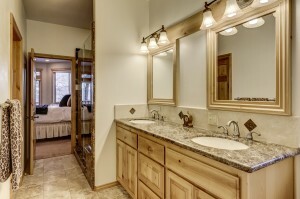 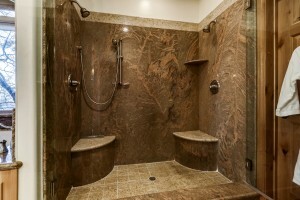 The master suite also has a lovely 3-sided fireplace that can be enjoyed from the bed or from the 2-person jetted bathtub; a large granite walk-in shower with dual seating and shower heads; and plenty of closet space. 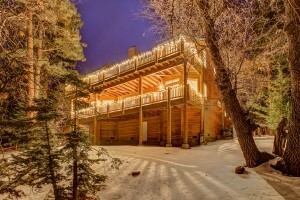 Don’t miss the opportunity to own this home as it is equally ideal as a permanent residence to raise a family, as it is a vacation retreat with the option to be marketed as a vacation rental. 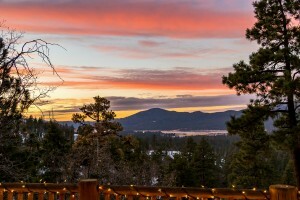 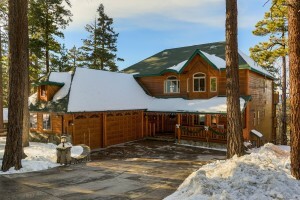 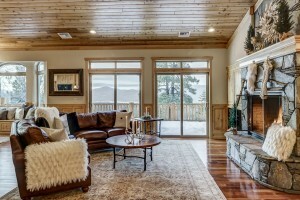 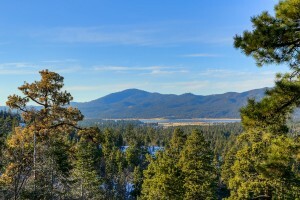 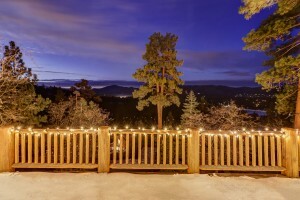 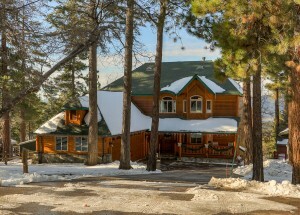 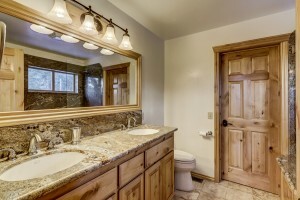 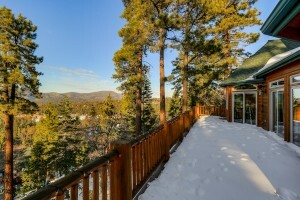 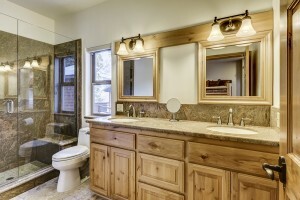 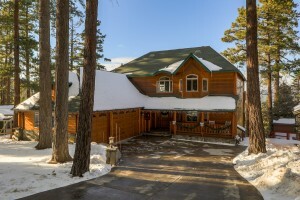 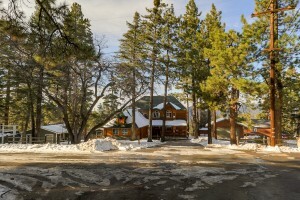 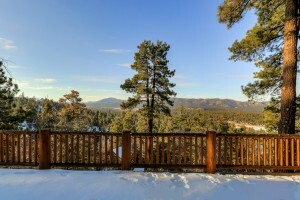 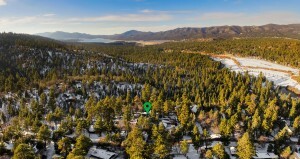 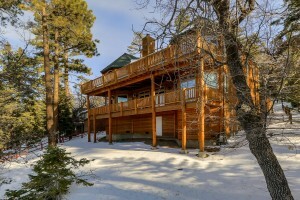 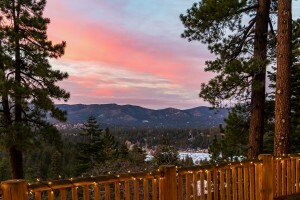 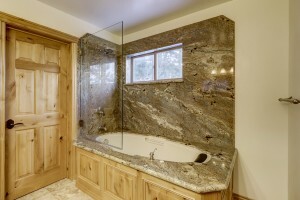 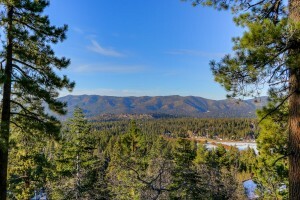 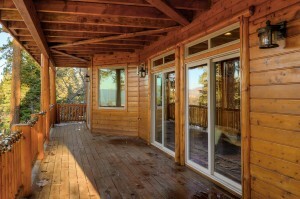 You will find that this property is one of the very few current listings in Big Bear Lake with the perfect combination of versatility, amenities, location, quality newer construction, and thoughtful design.